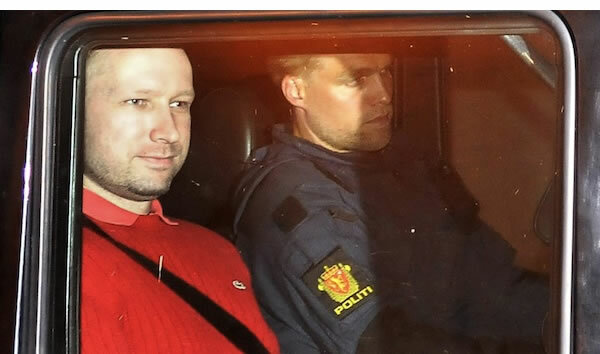 What do we know about Anders Behring Breivik? Very little : http://bit.ly/qfFsub #Oslo #utoya #Norway. A must read. @vampus ja, nevnt bl.a. denne artikkelen http://bit.ly/pwkBrb, forskning av Ruud Koopmans, publisert i European Journal of Political Res. 4 years ago I was stamping my feet at work over the excessive electric usage & complaining that I didn’t have a husband & children to God the Father. I prayed, kneeling at my bed as to adopting children. Then while I was at work I adopted over 500 children in Swahili (I was born with a spot-was a reject in Hebrew) to find out what day it was. I had been taught prophesy at Wheaton Evangelical Free Churchin 1979 & 1980. We went back & forth in time while Governor Blagovich was verifying. We came up with 17 years of darkened sun before July 29, 2081.